The Pixi Solid Cleansing Oil contains Vitamin E to protect & condition the skin, Camellia Oil that is rich in nourishing molecules, and Evening Primrose Oil to heal & moisturise. Step 2: Luxe Cleansing Cream cleanses and conditions by massaging on the skin to prep for the next steps in your regimen. Pixi Cleansing Cream is rich in nourishing ingredients, including Vitamin C to promote collagen creation and brighten the skin, Peptide Complex to relaxes lines & plump the skin. Arginine improves cell renewal & elasticity. 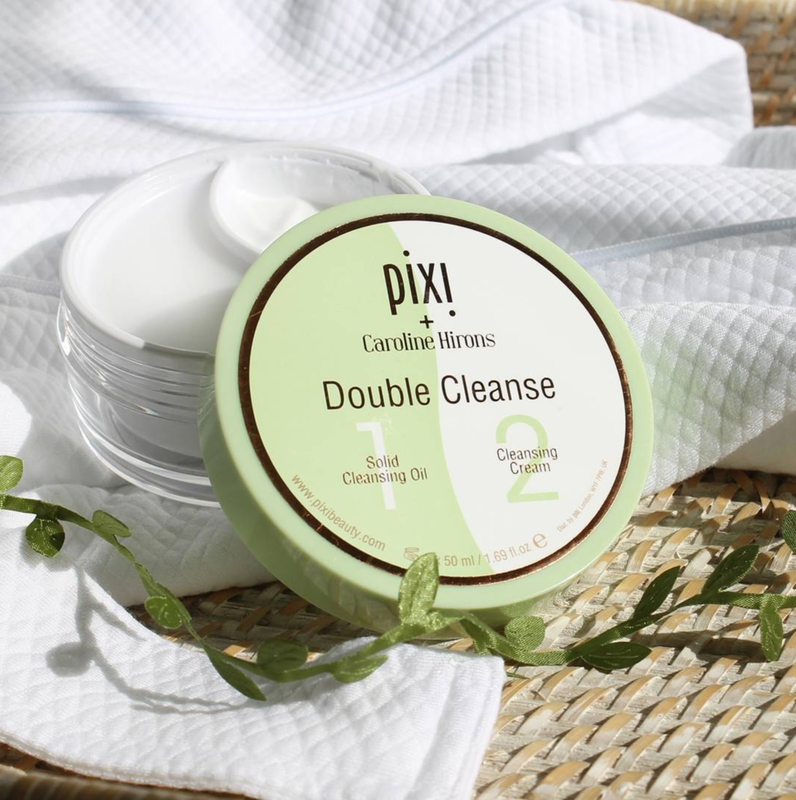 Pixi Double Cleanse is free from parabens, fragrance, and animal testing.